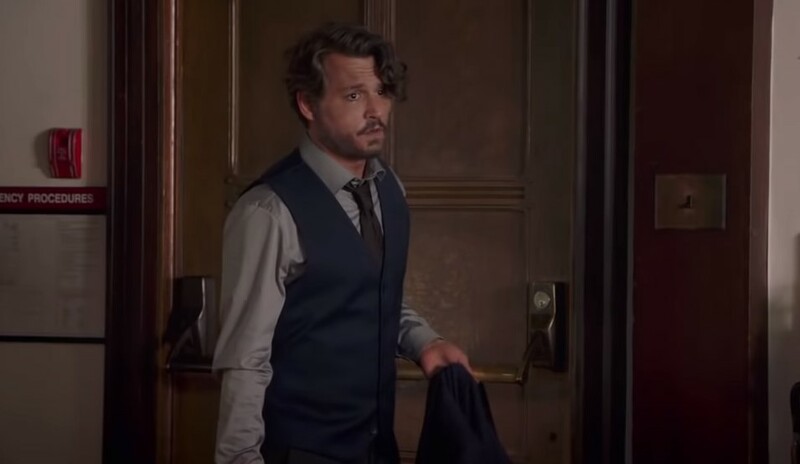 Following all the drama with Amber Heard, Johnny Depp looks to kickstart his career anew in The Professor, as the following trailer is released offering a stellar performance from the 55-year-old actor. 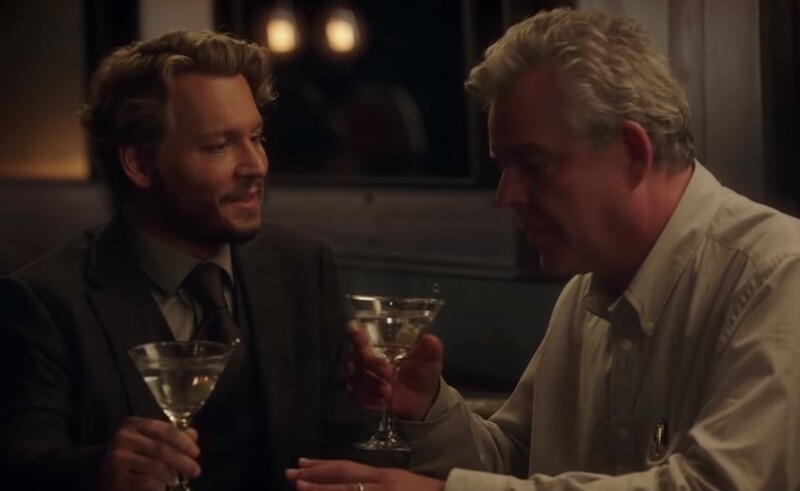 In the movie, Johnny Depp is diagnosed with cancer and given six months to live, which by the look of the trailer sees him take full advantage of his remaining days. Regarding the drama with Amber Heard, maybe with Disney having rehired James Gunn they will do the same for Johnny Depp in the new Pirates of the Carribean movie. Initially, Depp was canned from the Pirates franchise following abuse accusations from former wife Amber Heard, but it actually turned out to be the other way around, with Depp having filed a $50 million defamation lawsuit against her. The Professor has a May 17, 2019 release directed by Wayne Roberts also starring Zoey Deutch, Rosemarie DeWitt, Ron Livingston, Justine Warrington, and Danny Huston. NEXT ARTICLE →Star Wars: Episode 9 Title Leaks Ahead of Big Reveal?